You present a problem. We invent something to solve it. 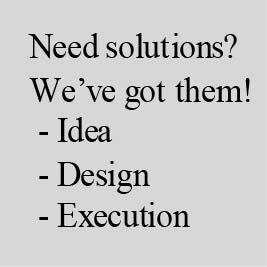 Or you have an idea and we design the invention for you.